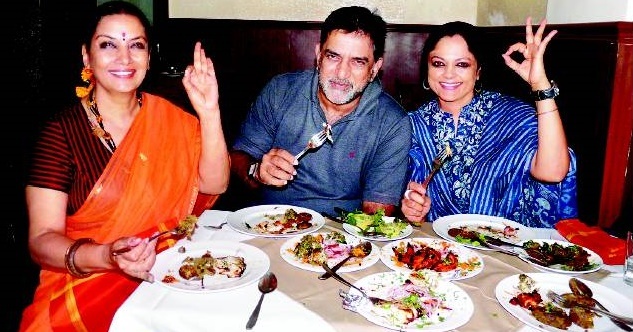 Actress Shabana Azmi has started shooting for her upcoming film “Chalk and Duster” and the veteran is enjoying it as the film’s team also includes her brother Baba Azmi. Shabana took to Twitter on Saturday to show her excitement about working with the cinematographer. “First days shooting for Chalk and Duster. I enjoy working with my brother #Baba Azmi as DOP. Nepotism? Sure no qualms,” she tweeted.